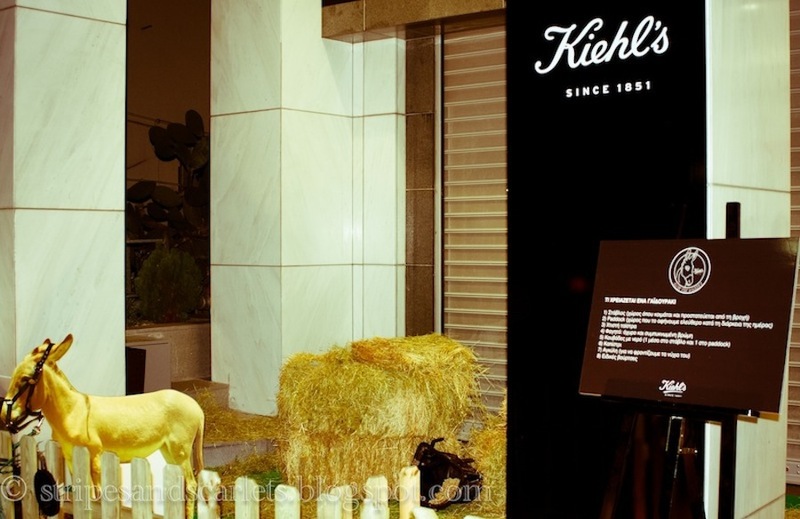 Kiehl’s event - Save the donkeys! I don’t suppose Kiehl’s needs an introduction. It’s been around since 1851, when it was founded as an old-world apothecary in New York. 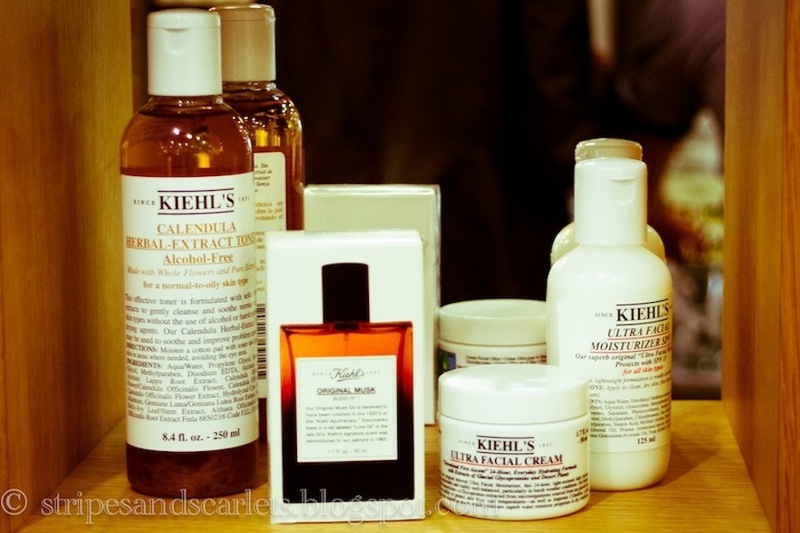 Today, Kiehls is a widely-known cosmetics brand, that specializes in face, body and hair care products, with many retail stores around the world. 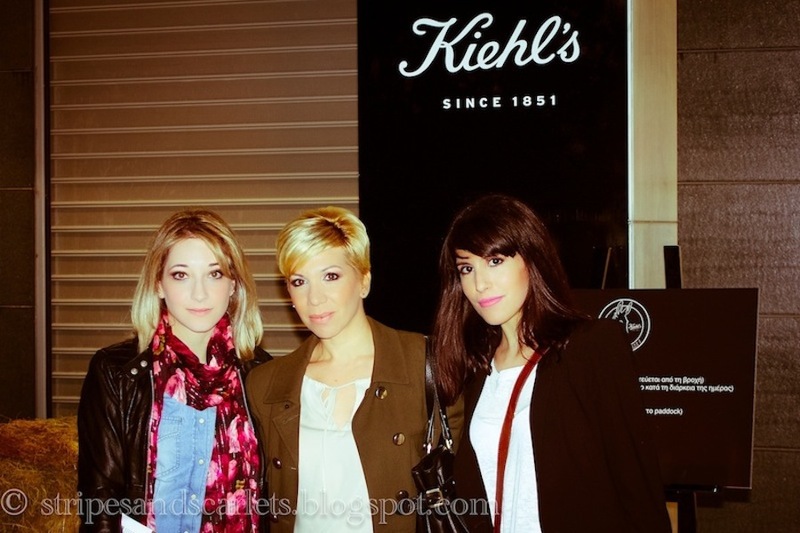 Kiehl’s Greece, organized a party for the launch of their new campaign: save the donkeys! Those poor creatures have always been there for us, tireless workers, and eager helpers. So we should take care of them, give them the attention they deserve and be responsible for their well being. 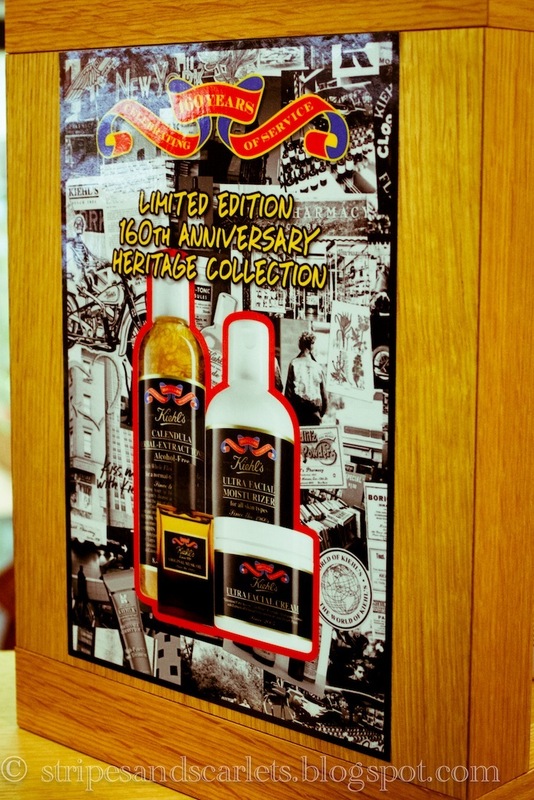 It was very thoughtful of Kiehl’s to try to raise awareness about this cause. I will do a second post about the greek NGO ESPI for the protection of horses and donkeys (www.greekhorseprotection.gr) that was at the event, informing us about the situation in Greece (the abuse and mistreatment of donkeys and the poor legislation) and how each of us can contribute to their work. Also, the designers Deux Hommes and Orsalia Parthenis, designed T-shirts especially for this cause. And now, on to the party! 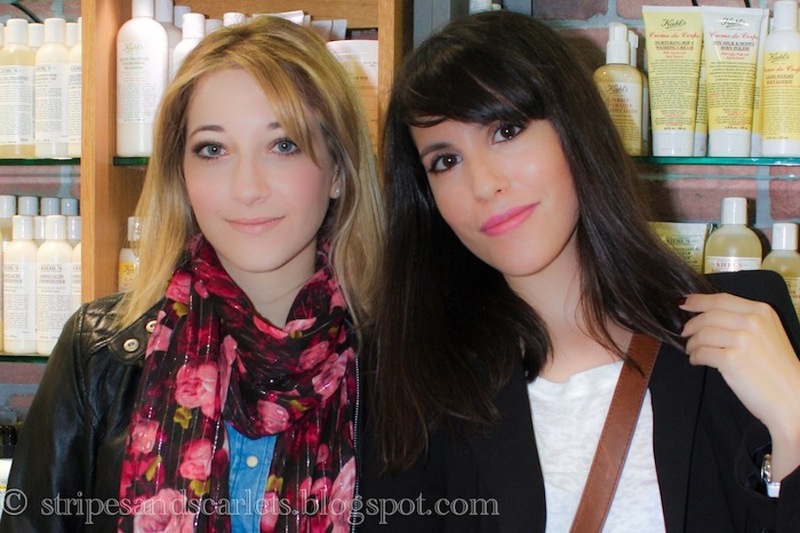 Me, Tina from All the vanity and Evi from CBSG5861 attended the event together and we had such a lovely time. We were informed about Kiehl’s products by Giota, who was extremely helpful and very informative and generously gave us samples to try products that will suit our skins’ needs. I’m eager to try the renowned Creme de corps body butter, that feels amazing on the skin and smells...good enough to eat! And I was really intrigued by lots of other face and body products as well. 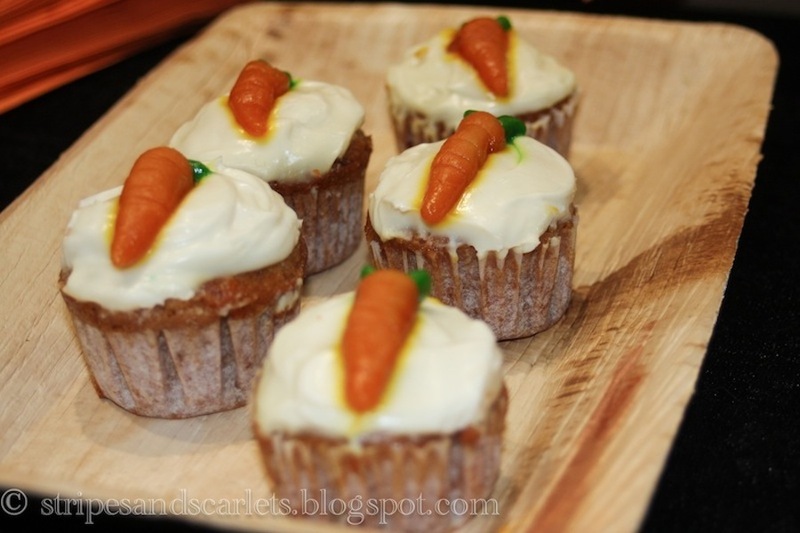 Then, we took some pictures, drank some Donkita (a carrot juice based cocktail) and ate (well, only I did) the delicious and very cute carrot cupcakes! 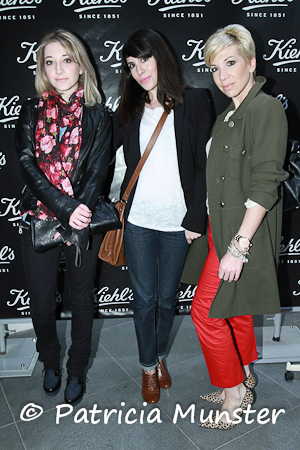 Thank you Kiehl’s for inviting us! "Caressing" a cardboard donkey, made out of Zikos' photo, who is housed at ESPI's facilities! Oh eiste k oi 3 yperoxes! !